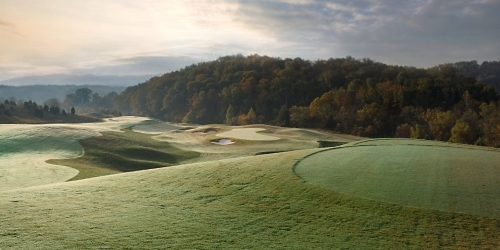 Sevierville Golf Club Tennessee Golf Package - Stay With These Lodging Partners Mention Golf And Save! Stay With These Lodging Partners Mention Golf And Save! Discounts are available through the many area Lodging Properties. Ask them for one of these vouchers to receive your Discount. When calling 865-868-0953, please mention you saw this golf package on GolfTennessee.com. Sevierville Golf Club reserves the right to change price and offer at anytime. Prices and offer are subject to change without notice. GolfTennessee.com is not responsible for errors posted in this golf package.